You are here: HomeBlogWill Electric Vehicle Charging Points Meet Demand? What is the pace of change we should expect to see with electric vehicle charging points? The National Grid has recently put forward the idea that the Government should bring forward its proposed 2040 ban on new petrol and diesel cars. If this was to happen, how well prepared would we be for more electric cars on the road? Alongside the National Grid’s announcement making the headlines, a recent survey of London councils has found that many are planning to install at least 2,630 more by 2018-19. While the news from London is positive, reports suggest that other regions in the UK are not so well prepared for the spread of the electric car. 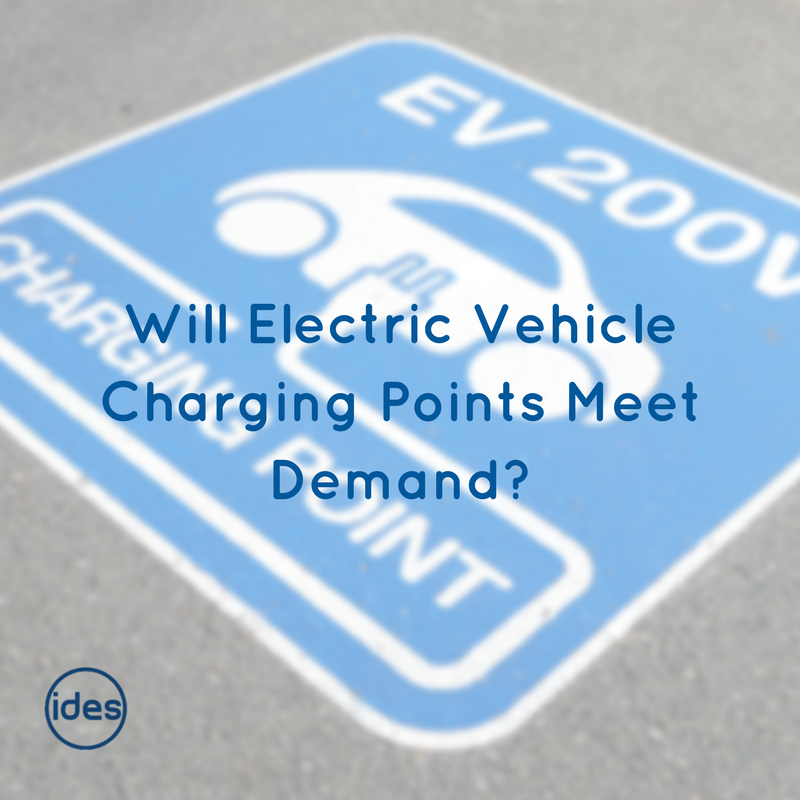 With infrastructure being a basic building block to increased adoption and an expansion of this market, what is the immediate future for electric vehicle charging points? The National Grid has been bold in stating that it is on track to deal with increased demand for electric vehicles, should new petrol and diesel cars be phased out before 2040, even as early as 2030. It is ready to back a more ambitious target for this shift, stating that it does not think there would need to be more power stations to cope with the demand. At present, there are 130,000 electric cars on the road. According to the National Grid, even with an increase to around 9 million by 2030, it has the power to cope, if vehicles used off-peak times to charge. Meanwhile, the Green Alliance thinks a 2030 target would hugely help the UK reach its carbon targets while reducing its dependency on imported oil significantly. In fact, The Green Alliance suggests oil imports could halve. Were this target to change, then the pressure would shift to the infrastructure for electric vehicle charging. The Scottish Government has already brought its own target forward to 2032. A survey by HSBC has found that there are nearly 170,000 people for every electric charging point that is publicly available. In the North East of England, the figure is 3,931 people for every charging point, currently the highest level. However, the overall picture is of a lack of sufficient provision. There the question of how to encourage greater adoption of electric vehicles, if the infrastructure is seen as developing too slowly. There is a balance of carrot and stick, with the carrot being increasingly technologically advanced, cost-effective vehicles; and the stick the eventual ban on new petrol and diesel cars. The feeling is, though, that things must change more rapidly to create a situation where consumers are more receptive to the idea of switching to electric vehicles. The number of electric vehicle charging points is a barometer of the current health of the electric vehicle market. There is clearly room for improvement. London is set to quadruple its total number of charging points. Boroughs there have already installed 644 since January 2017. This demonstrates a level of commitment that appears to be lacking in other parts of the UK. The future is electric, but at this stage, the overall infrastructure in the country is only gradually evolving to meet it. What will make more people want to adopt an electric car? While the obvious answer might be more electric vehicle charging points, there is also the question of where to install them. Along with publicly available charging points, there is also the option for people to have a private charging point at home. To this end, the Energy Saving Trust and the Office for Low Emission Vehicles (OLEV) have introduced a scheme as an incentive for more people who are electric vehicle owners to make this choice. 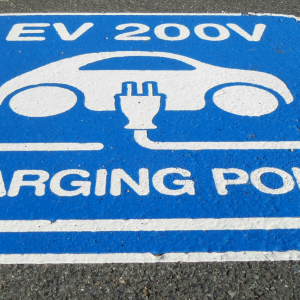 The Electric Vehicle Homecharge Scheme, or EVHS, helps vehicle owners with the cost of installing a charging point of their own, offering up to 75% of the total capital costs involved, including installation. Currently, over 90% of owners of electric vehicles rely on publicly available charging points, so it makes sense to help build a charging infrastructure both privately and publicly, to encourage the electric vehicle market to grow. The other side to this is that, according to the National Grid, 43% of UK households do not have access to off-road parking. Therefore, the imperative to install more public charging points most go hand in hand with any initiative involving individual, private use. There is the problem of where to install these additional charging points. Simply adding them to garage forecourts will not be sufficient to meet the projected demand of 9 million electric vehicles in use. One answer might be to adapt lampposts, rather than simply add more street furniture. In parts of London this is already happening, with lampposts converted to double as charging points. Ultimately, there needs be a combined approach to increasing the nation’s readiness for the electric car. It comes down to raising awareness, improving technology and performance, and installing more places where people can conveniently charge their vehicles. At IDES, we are approved installers of electric vehicle charging points. We have ROLEC accreditation. 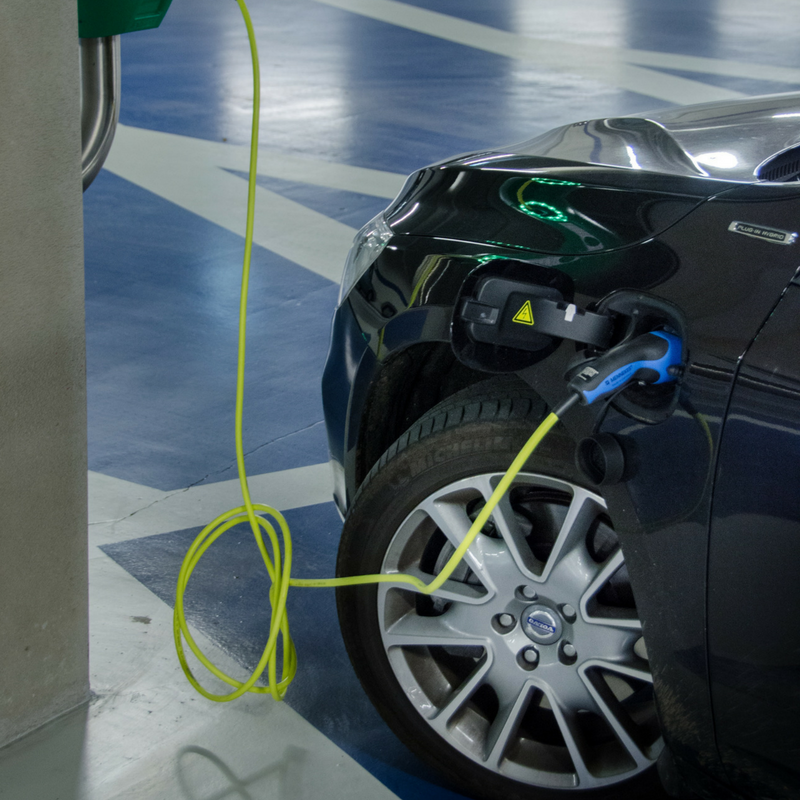 ROLEC is one of the market leaders in manufacturing charging points. We want the UK to be ready for the future, so if you need an electric vehicle charging point, or want to know more about installation, we can help. 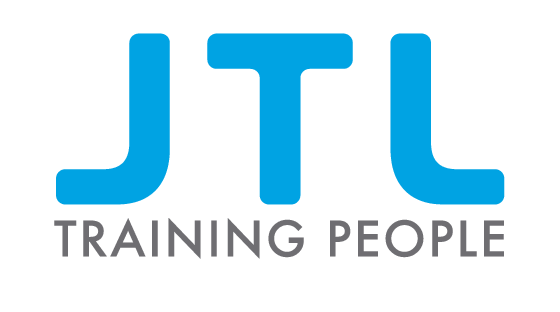 Please contact us using the form on our website.